The auto industry has changed from evolutionary to revolutionary. That was one suggestion during the latest Leaders and Innovators program at Lawrence Tech focused on auto industry disruptions. 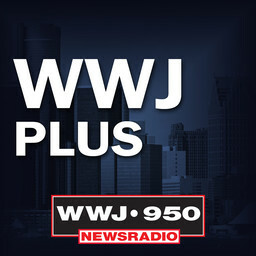 Listen to what Joe Giacomin from Angott Search Group and WWJ autobeat reporter Jeff Gilbert said about suppliers being pinched, and a recession.